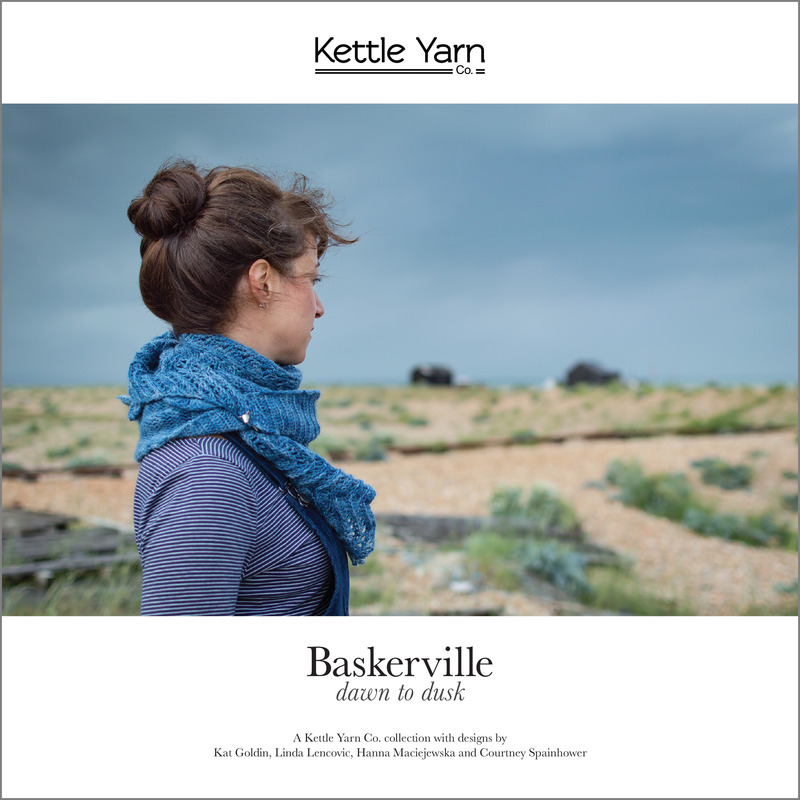 NEW COLLECTION: Baskerville – dawn to dusk - Kettle Yarn Co.
See the short preview of the booklet by clicking the link above. The hard copy book is now on pre-order, and will be printed at the beginning of September. 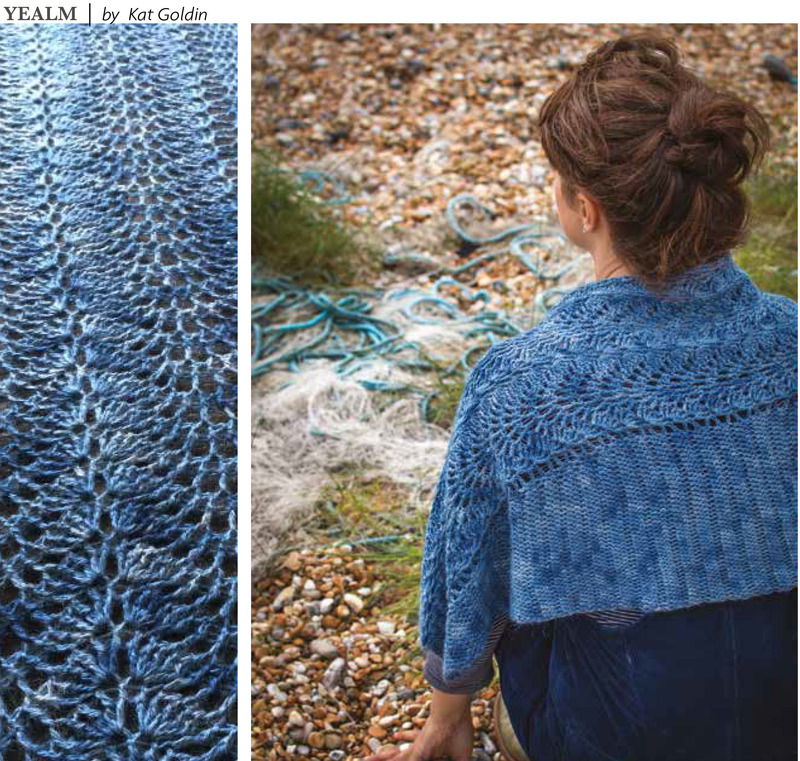 With this listing you’ll get the hard copy publication and a download code for a digital file on Ravelry. 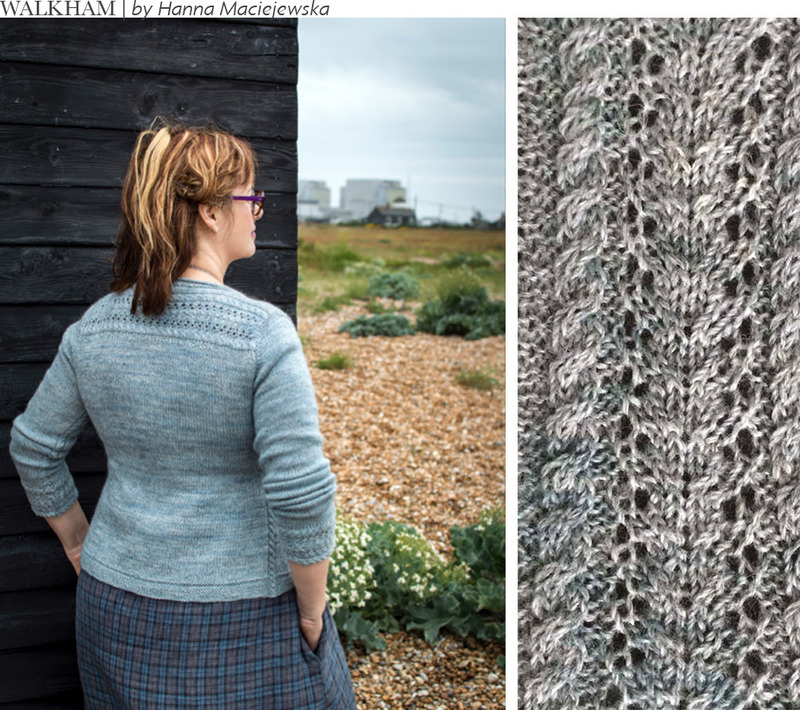 This one has been a serious labour of love and I hope all of you are as excited about this as I am! I am also taking pre-orders again for the next batch of indigo dyed yarns, which I hope to dye next week, and then will be shelving the process for a bit due to toxicity. 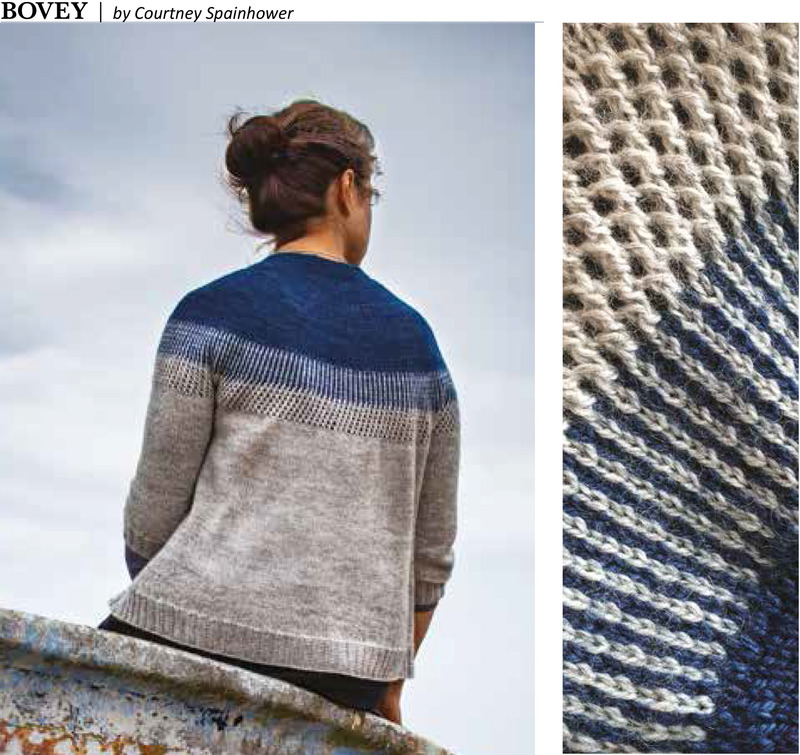 Note that the darkest Dusk is no longer available in Indigo-dyed. 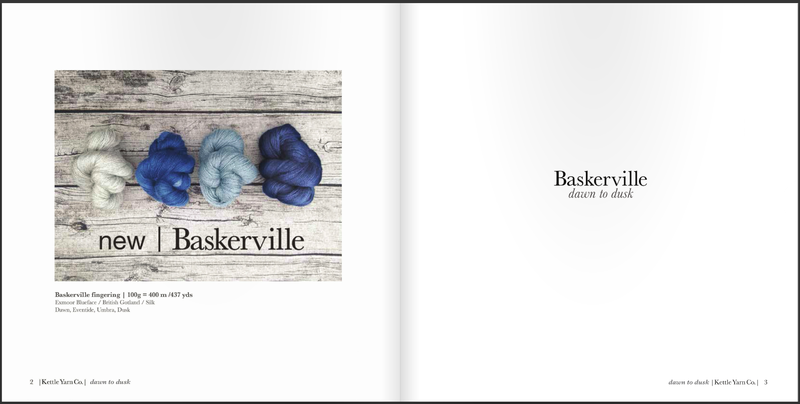 Fear not, though, I will have the Baskerville blues available in acid dye! 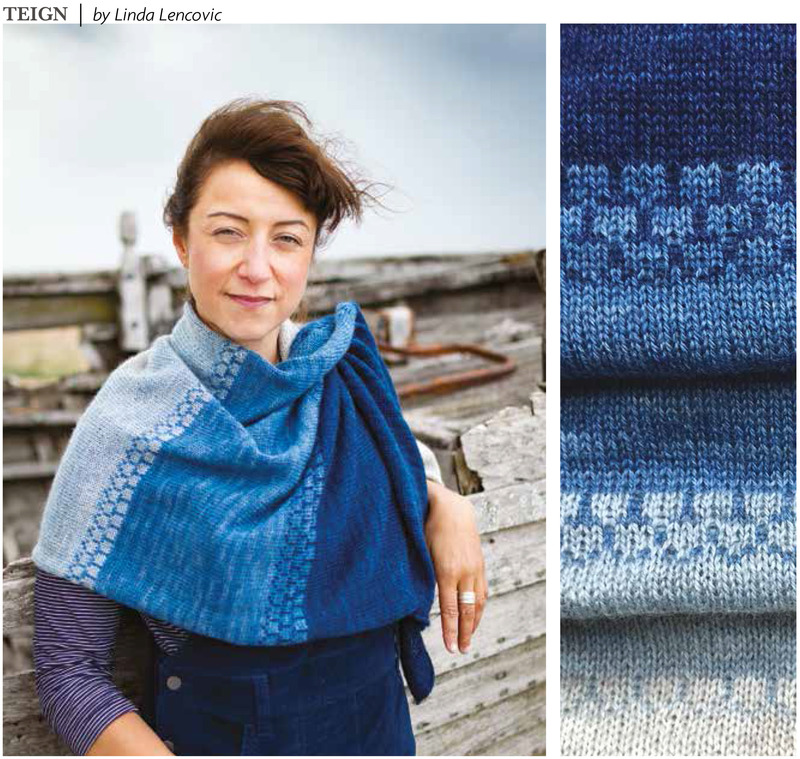 However, if you’ve got your heart set on the indigo I would order your Eventide and Umbra now, so as not to miss out.